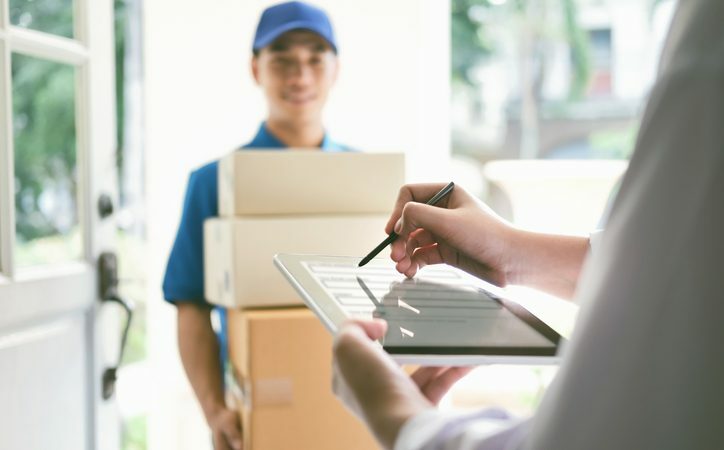 Ensuring a seamless delivery process is the key to attracting consumers, new research says, while a suite of new tech platforms are helping retailers optimise their deliveries. A quick and transparent delivery process is an integral part of customer loyalty and repeat purchases, according to new research. The research, commissioned by delivery platform Zoom2u, found that 66% of Australians would be more likely to purchase from a company who offered ‘new age delivery options’ such as 3-hour delivery, live tracking and being able to contact the driver. Almost a third of those surveyed said that offering these delivery services would increase their chance of purchasing significantly while 1 in 3 said that being able to receive a product within 3 hours is important to them. Steve Orenstein, Founder and CEO of Zoom2u told Retailbiz that retailers with archaic delivery methods will slowly be phased out as consumer demand for efficiency and convenience grows. Tim Andrew, CEO at Localz, an Australian delivery platform, told Retailbiz that tapping into this shift is crucial if retailers want to retain customers into the future. But it’s not just transparency over the delivery process that’s important, but precision about the location of items, Mr Andrew says. It is increasingly important that retailers prioritise “pushing the boundaries” to think about how they can deliver on these customer expectations, Mr Orenstein said. “In particular what we’re finding is customers want a lot more choice than what they’ve had previously – being able to know when delivery drivers arriving, being able to select time windows and speed of delivery is really important,” he said. A number of new digital platforms are helping retailers meet this changing consumer expectation by helping consumers track the whereabouts of their purchases. Zoom2u is one platform that enables consumers to track their deliveries from pick up to drop-off across most Australian cities, including with the ability to contact their courier and track items live with updates. Localz is another service which integrates location and mobile technology with legacy systems to help organisations implement last mile delivery solutions. The mobile-based app offers a number of services including the Localz Locations platform which integrates location services and Field Services to deliver real-time messages and click and collect for alerts as well as Last Mile Delivery to allow goods to be delivered at specific time.